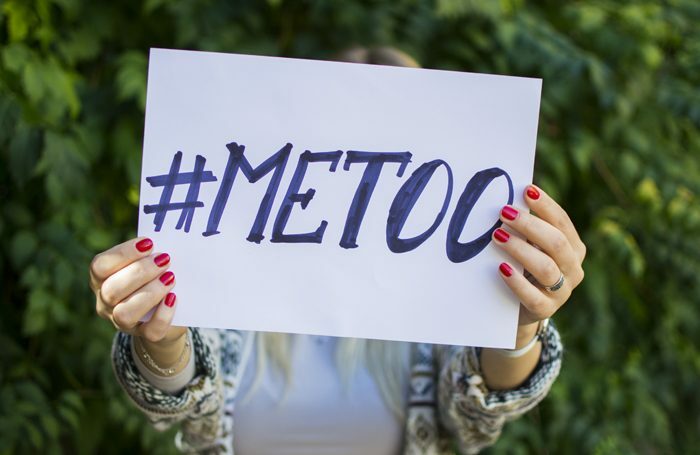 In the wake of #MeToo and the conversations the performance industry is having around gender dynamics, how can we ensure that talk is translated into action that actually tackles sexual misconduct? If I had a pound for every time I’ve heard people say: “This sexual harassment stuff has gone too far”, I’d be able to fund taking a company to Edinburgh 10 times over. And that’s the problem: when change is driven by the survivors, and we seek to hold perpetrators to account, we’re working against the mainstream narrative of sexual violence in society. These kinds of comments are entrenched in the myth of a ‘grey area’ of consent; that a person might accidentally sexually abuse someone, or that creative freedom may be inhibited. Or even that these abuses are particularly difficult to define for the theatre industry because it supposedly blurs the lines between the social and the professional. Too often, we ask artists to ‘protect themselves’ from what we see as inevitable abuses of power. Institutions may argue that anyone is free to opt out of work that makes them feel uncomfortable, but who wants to be the one who disrupts the rehearsal room, or risks their longed-for place at drama school? So, where do we go from here? Royal Court artistic director Vicky Featherstone’s creation of a code of behaviour was a good start. Such codes, as well as streamlined reporting routes and access to specialist support for survivors, are vital – and they’re relatively straightforward changes for institutions to make. But it’s not enough. We’re trying to overturn a culture that historically has hidden abuse, excused perpetrators and silenced survivors. The core of this work is understanding consent and placing it at the heart of our practice. This is not about stifling the intimacy of rehearsal and performance, or about instilling mistrust. It’s about making perpetrators accountable. Speaking out may feel impossible, especially with the fear of not being believed. It’s also about understanding race, gender and class. How might it feel to be a young female woman of colour challenging power in a predominantly white, male, middle-class space, for instance? We also need to stop the labelling of those who feel able to challenge, or who assert their boundaries by saying they feel uncomfortable, as ‘tricky to work with’. Artistic institutions must not be afraid of consulting expert charities to help navigate this intimidating ground. A few have started but more can be done. It’s not about the odd training session but rather a long-term plan to move towards a wider cultural change. Asking for training on sexual violence prevention is not an admission that your spaces are riddled with problems – it’s a move forwards for your creative space and the industry as whole.